Want to know the three key trends driving consumer behaviour in food and beverage? 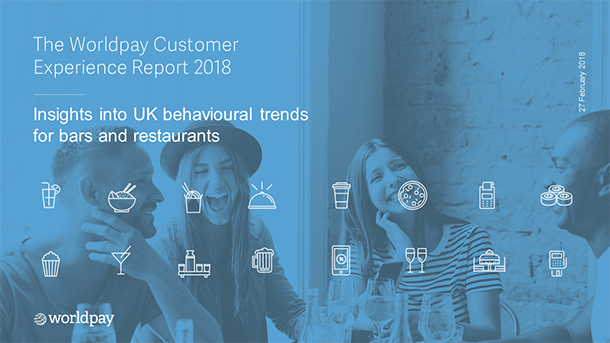 Our research has highlighted three core trends that underpin the behavioural traits of the UK’s consumer when it comes to eating out. This report examines these three trends in-depth, giving a complete overview to build a picture of UK diners’ behaviour and motivations in 2017​. Time is of the essence for today’s diners. They don’t want anything to slow their experience down, and expect prompt, efficient service when they’re dining out. It’s not that they want to be rushed through their meal, they just get frustrated waiting for a table or for the bill to come. For businesses, it’s about removing these points of friction in the customer experience, so that it doesn’t impact the overall perception of your brand. Order ahead. Apps that know your favourite order. Consumers expect far more personalisation and convenience than they did before. They want a seamless experience for the entire customer journey, from booking to payment. In hospitality, there’s much more innovation in the pipeline, but brands should already be embracing technology’s possibilities in order to create a better customer experience. Price-conscious UK consumers are heavily influenced by discounts and offers. Many want to be part of a reward scheme, and those that already are say it’s worth it. But this rational loyalty only gets brands so far. 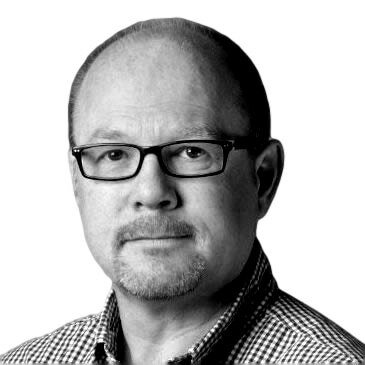 Emotional loyalty is a bigger challenge for hospitality brands. How can you advance from regular orders, to building an entire experience that meets the highest expectations of your customers?